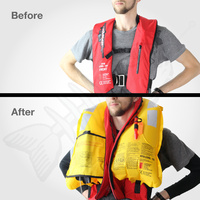 Don't risk your family's safety with old life jackets. 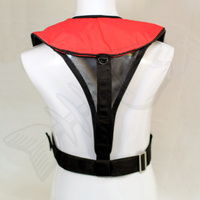 This style of Life Jacket is only for Adult use. Unlike traditional Life Jackets, Menace Inflatable PFD Life Jackets are designed to be comfortable when wearing them for extended periods of time. These Inflatable PFD Life Jackets are one of the most comfortable types on the Australian market. 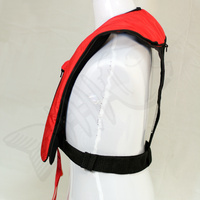 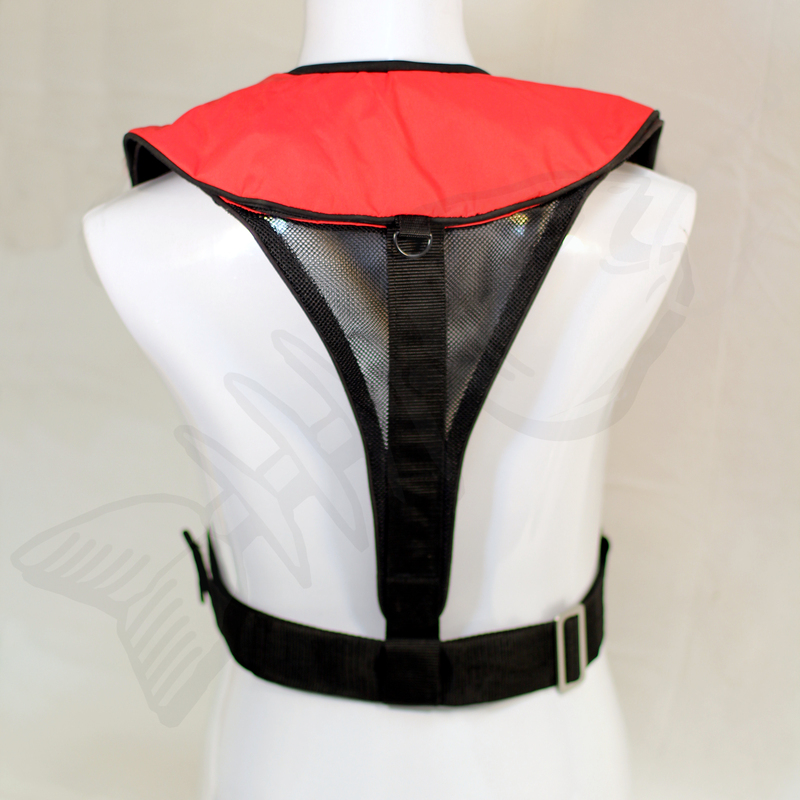 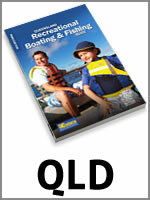 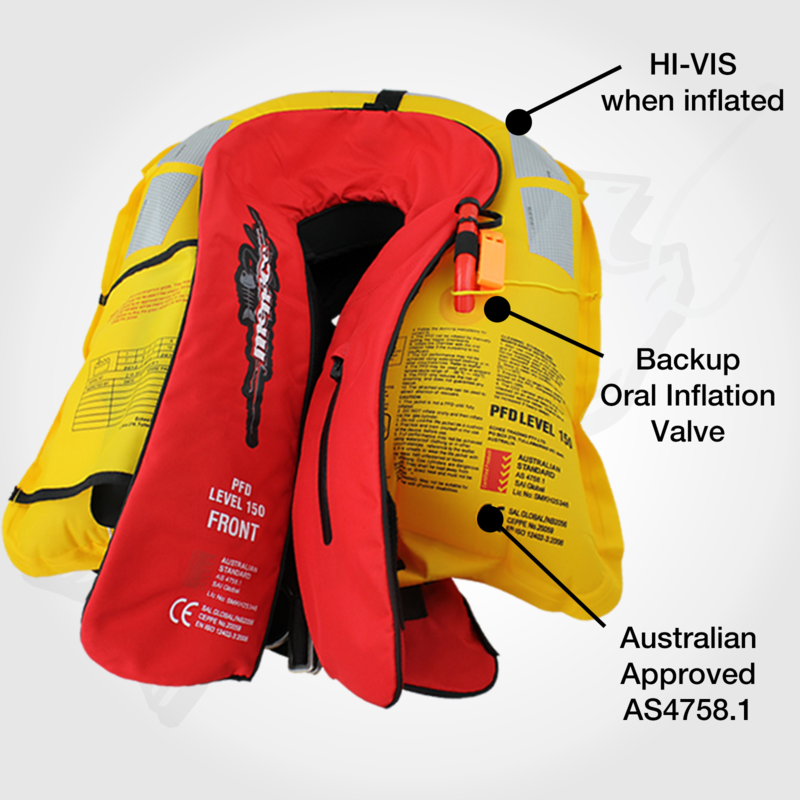 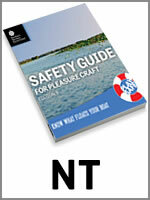 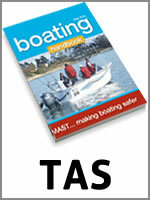 This life jacket is approved by the Australian and New Zealand standards, AS4758.1 (newest standard). 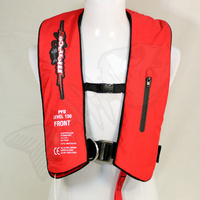 This is a quality Inflatable PFD Life Jacket made from quality materials. 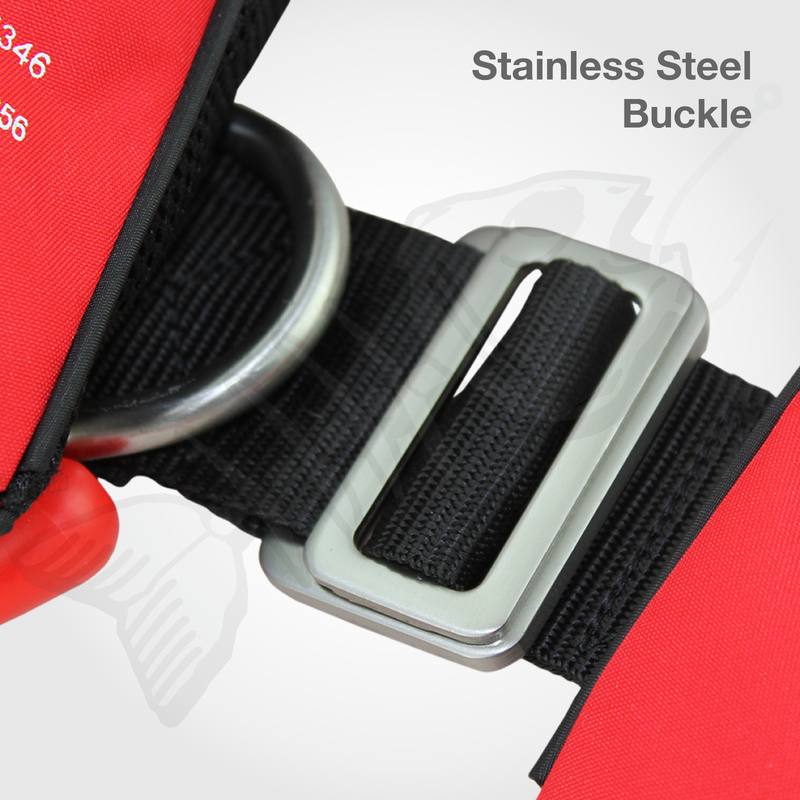 Don't risk your safety or your families safety with anything less than the best in comfort and safety. 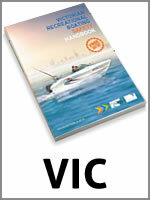 Note: The date printed on our CO² gas cylinder is the date of manufacture (Not the expiry). 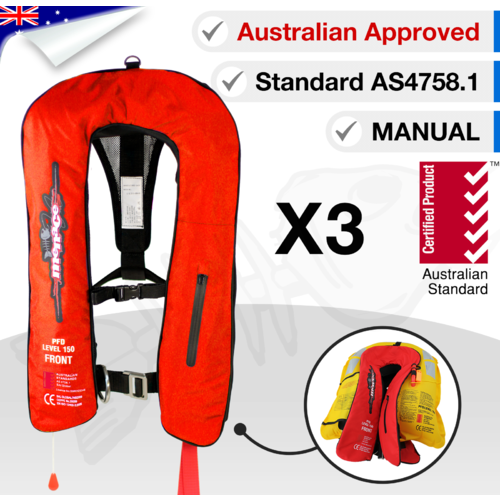 Providing the cylinder has no corrosion and weighs within +/- 2g of the printed weight, the cylinder is good for 5-10 years for recreational use. 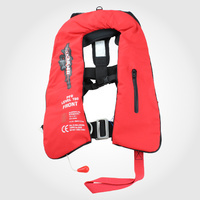 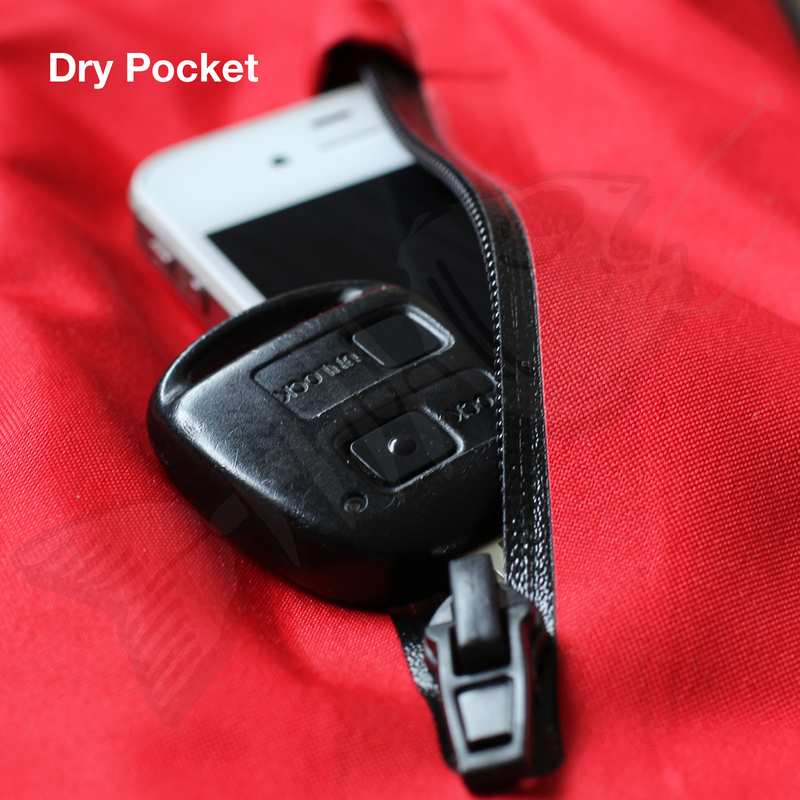 If you're looking for an AUTOMATIC Life Jacket, Click Here. As with all inflatable Life Jackets, it's a legal requirement to service them annually as per the manufactures instructions. 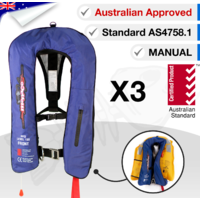 These Inflatable Jackets can be self serviced for the first two years, but it is highly recommended to have them professionally serviced by an authorised service agent on the 3rd year. 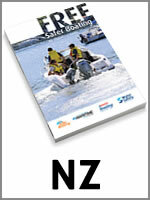 Here is a copy of the service manual & self inspection checklist. 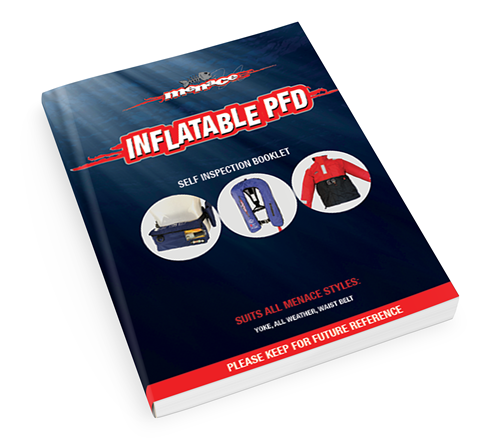 Download our PFD self inspection booklet here. 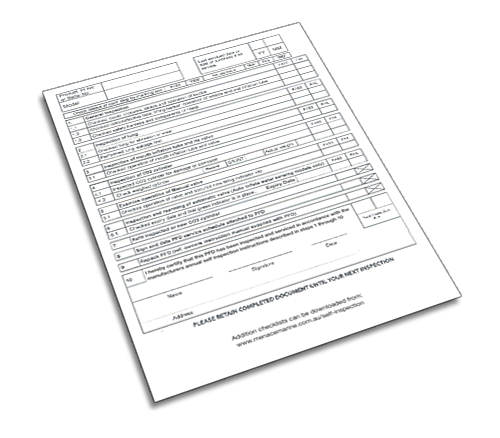 Download just the inspection checklist here. 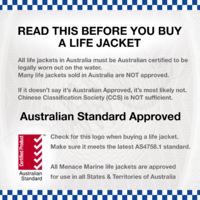 To ready yourself for when fishing authorities check your safety equipment, it is important you have your proof of purchase with you when out boating. The best way to do this is to put a copy of your PFD receipt/invoice inside a sealable bag like a Glad ziplock bag, and then put this in your pfd pocket. 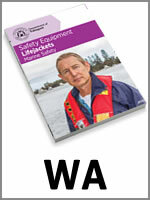 Why do I need to do this? 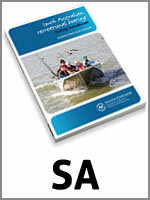 Your legal servicing requirements start from the date of purchase not the manufacturer date. 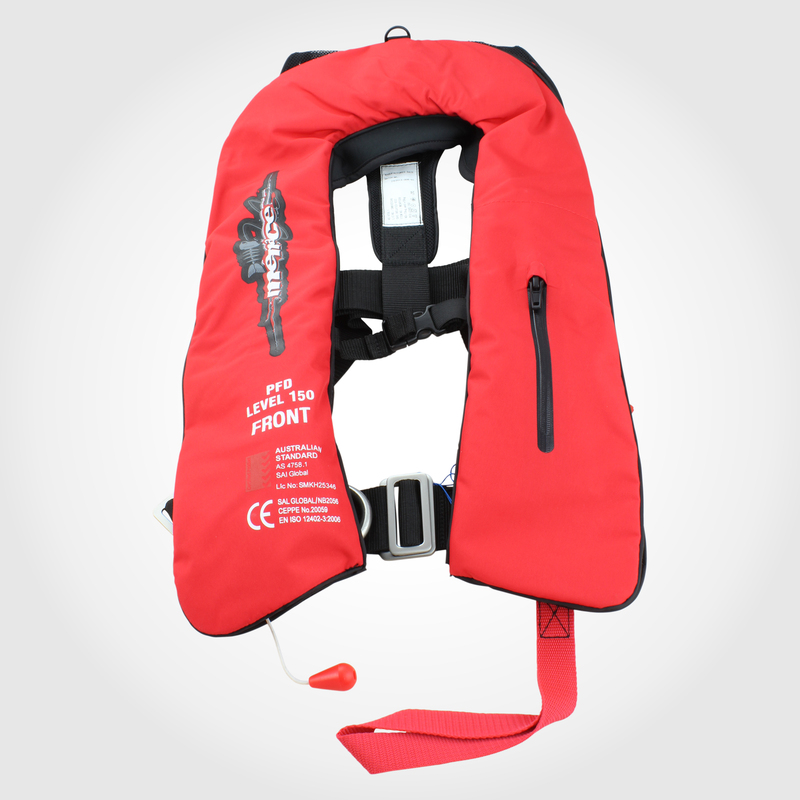 The change that will be most noticeable is a new way of identifying PFDs for different uses. 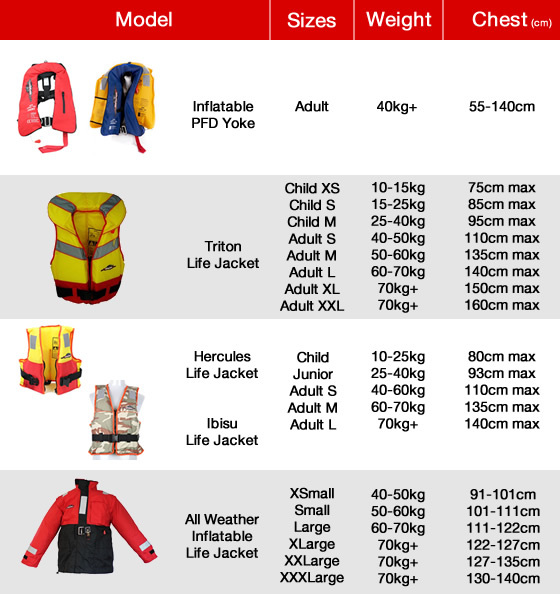 The new standard introduces the identification of PFDs by 'levels'. 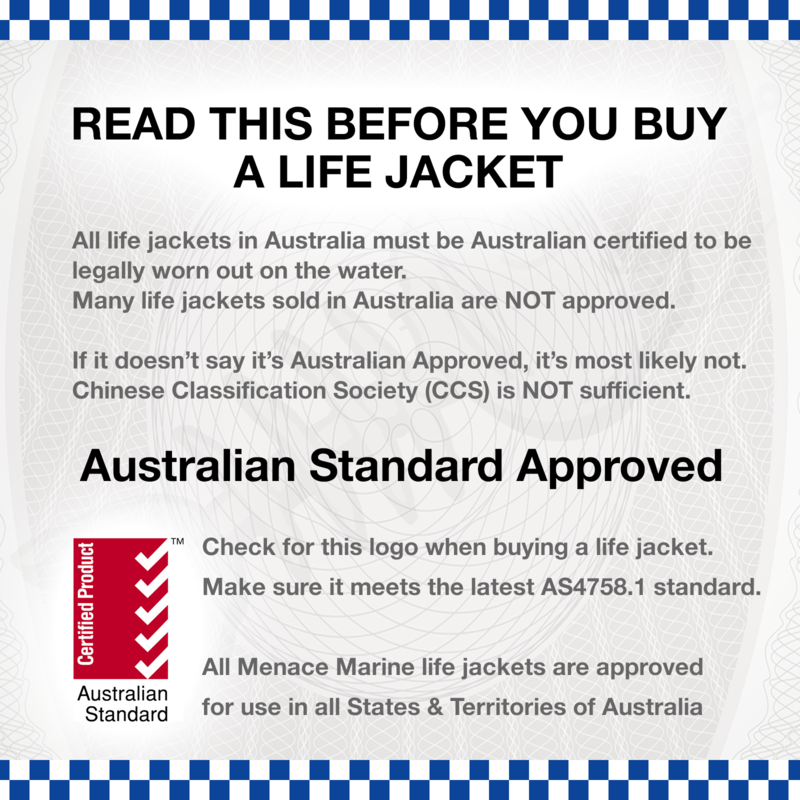 Although the Safety Standards for life jackets apply national wide, the situations in which they must be worn may vary in each state. 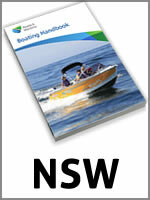 Make sure you check the regulations in your local area before hitting the water.